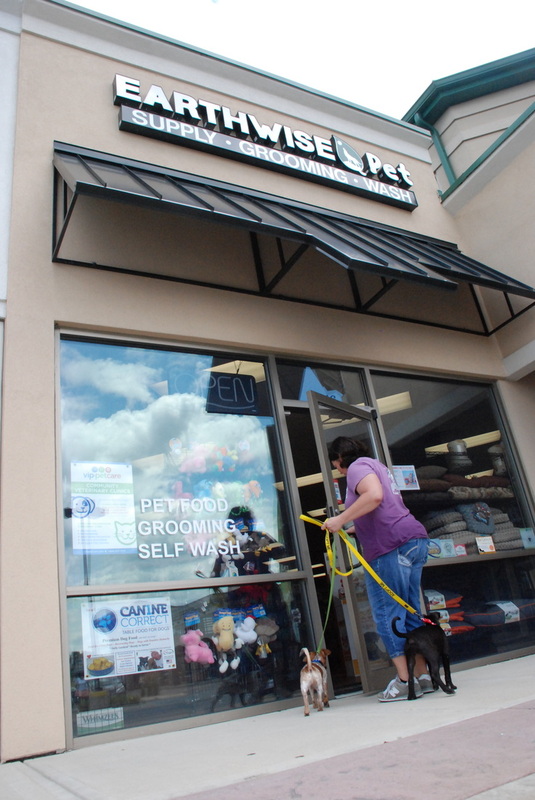 Located in the Kroger Marketplace Plaza on Yankee Rd., EarthWise Pet Supply is a locally-owned and operated grooming and pet supply store offering all-natural products at affordable prices. Our exceptional services and products will leave your pet happy, chemical-free, and beautiful. We offer high-personalized, quality grooming, safe products, and unbeatable prices. Our professionals will care for your dog and cats as if it were their own, giving your pet the special attention it needs and deserves. Whether your pup or kitty needs a trim or a full fur makeover, our team is ready to help! EarthWise Pet, helping you care for your pet...naturally.